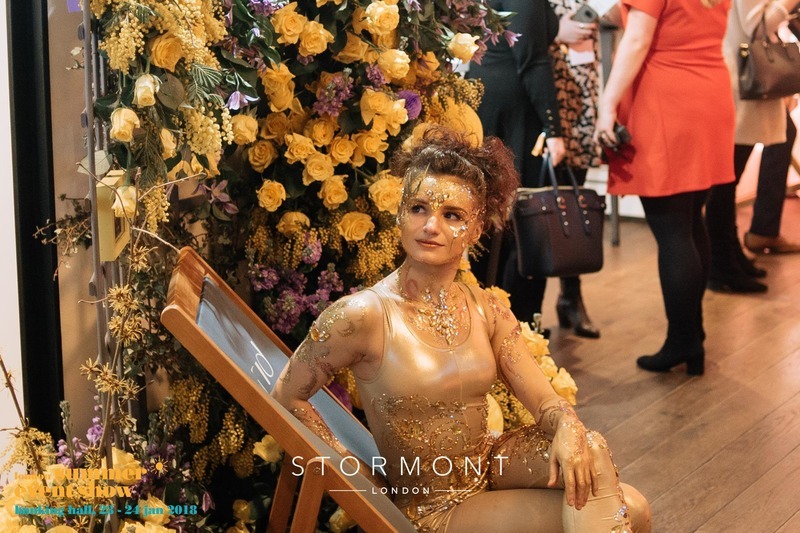 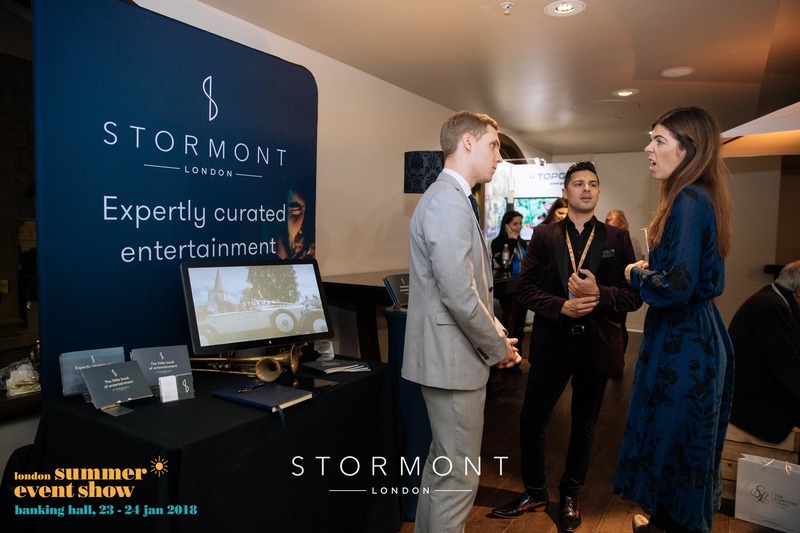 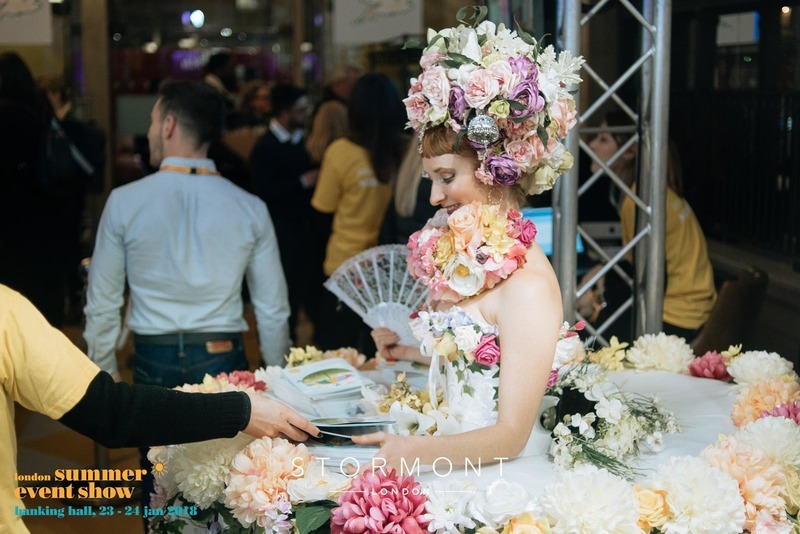 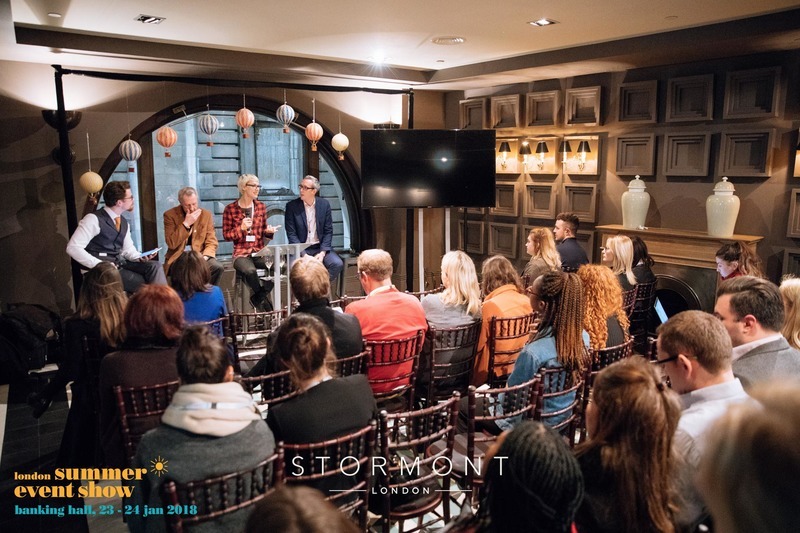 In January 2018, Stormont London were invited to exhibit at the London Summer Event Show — a 3-day showcase, featuring the best and brightest of the events industry. 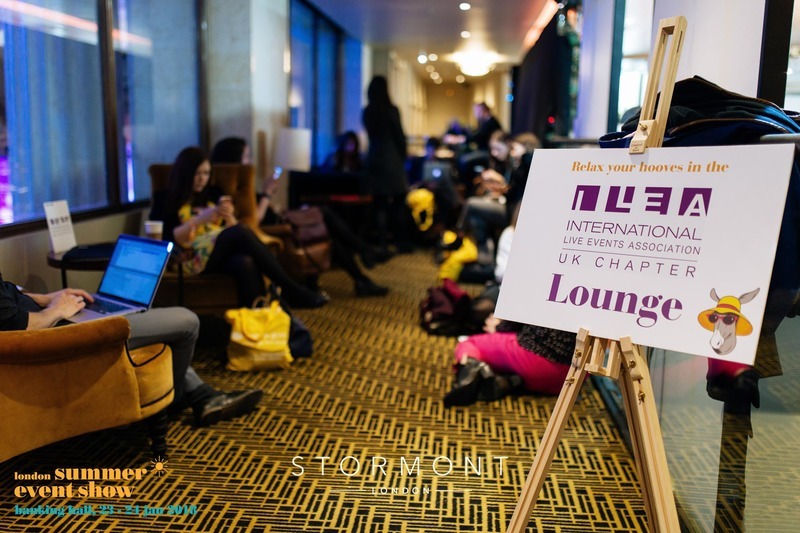 As well as exploring the various stands and speaking to event partners, attendees also had the opportunity to attend seminars - organised by ILEA - where they had the opportunity to speak to industry executives and discuss the future of the events industry. 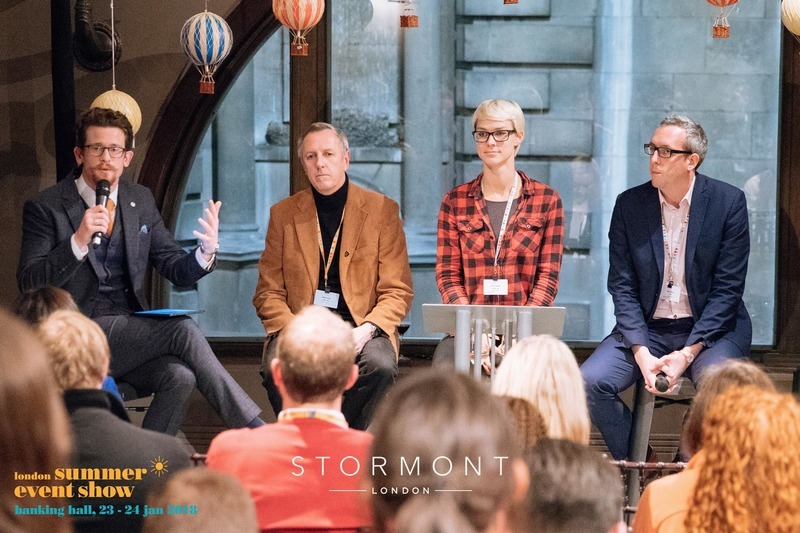 The panel on the first day was moderated by our very own Mark Stormont, representing both Stormont London and London Event Productions. 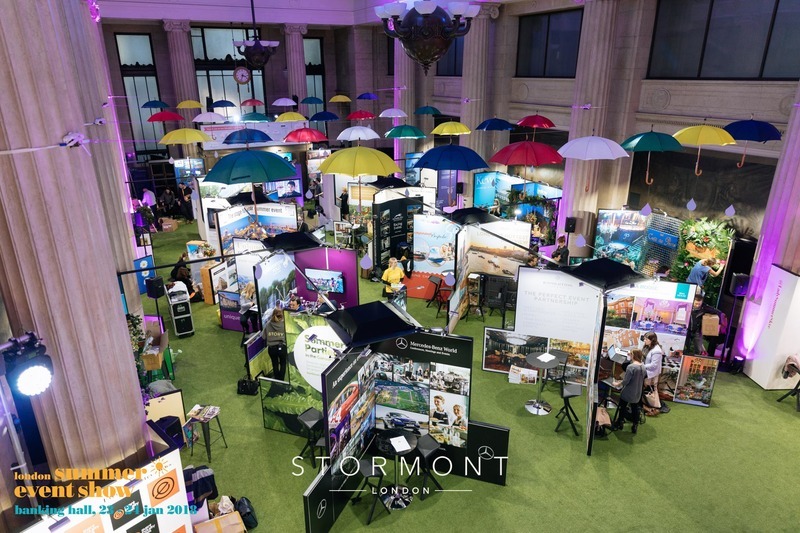 We were delighted to participate in the showcase and exhibit. 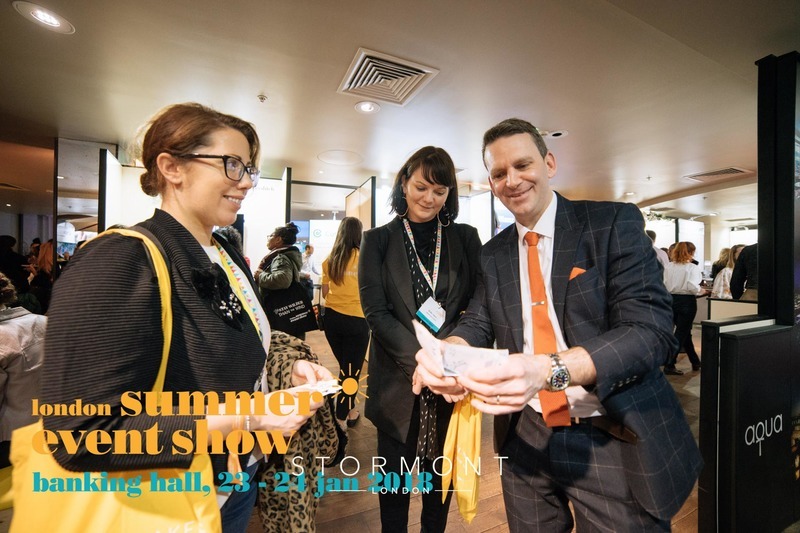 The showcase was an excellent opportunity to meet new clients and fellow industry professionals. 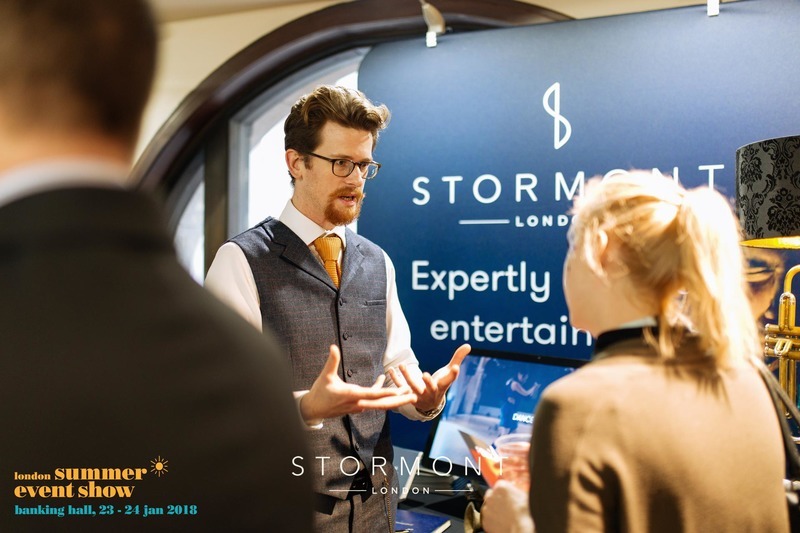 One of our favourite magicians, Lee Turner came along to entertain guests with his show-stopping sleight of hand tricks and illusions. 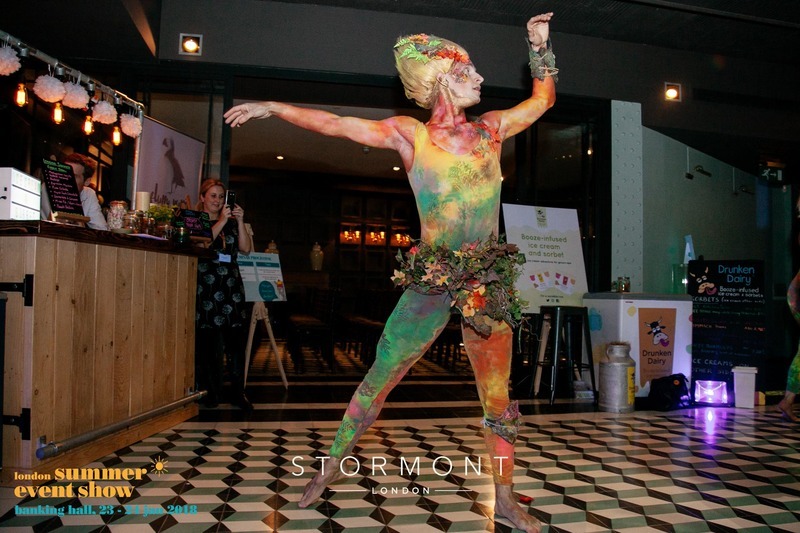 Attendees were also entertained by some colourful circus performers roaming around the event.